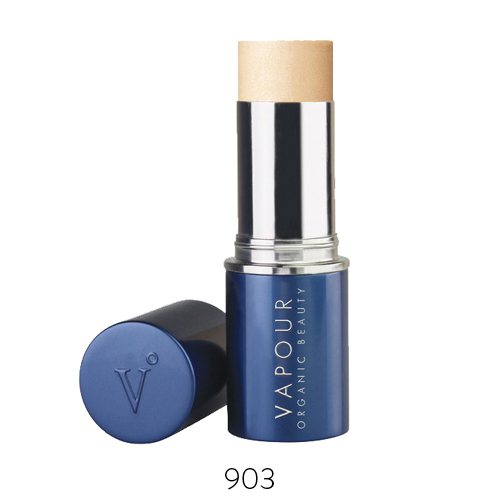 Stratus Luminous Skin Perfecting Primer by Vapour Organic Beauty is a precision stick designed to perfect the look and feel of normal, sensitive and dry skin types; creating a refined and radiant appearance. 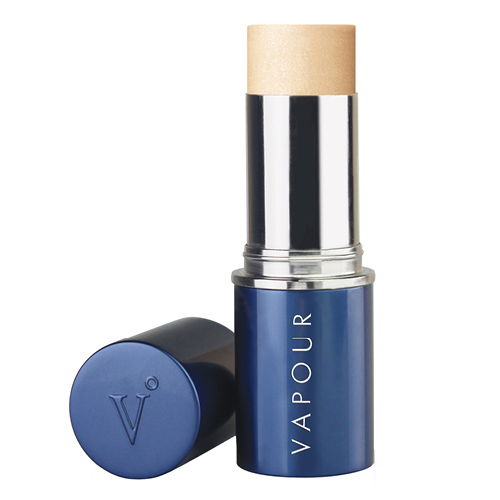 This primer instantly lends a look of balance and smoothness, and softens the appearance of lines. 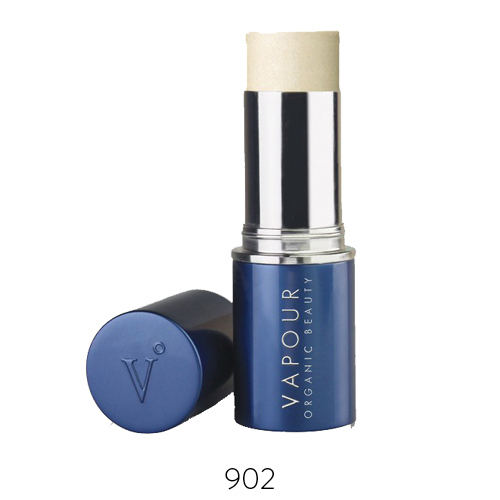 Stratus features beauty-boosting botanicals, including Vapour’s proprietary Herbal Enlightenment Complex and Deep Moisture Complex of rich organic Pumpkin and toning Elderberry. It goes on clear to make skin look even-toned, while instantly providing the appearance of a naturally soft, satin finish.